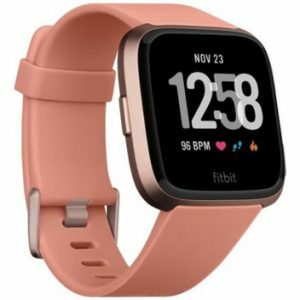 Reon are giving you the chance to win a Fitbit Versa smartwatch, plus 40 sachets of their Reon Energise sachets, over on their website! Just pop your details in the form to enter. Click ‘GET FREEBIE’ and enter your contact information into the online form. By completing the form you’ll be entering this fantastic competition to win £173 worth of prizes as well as receiving newsletters from Reon to keep updated with their fantastic product! Reon Energise sachets come in a wide range of flavours and help to give you energy when you need it most.